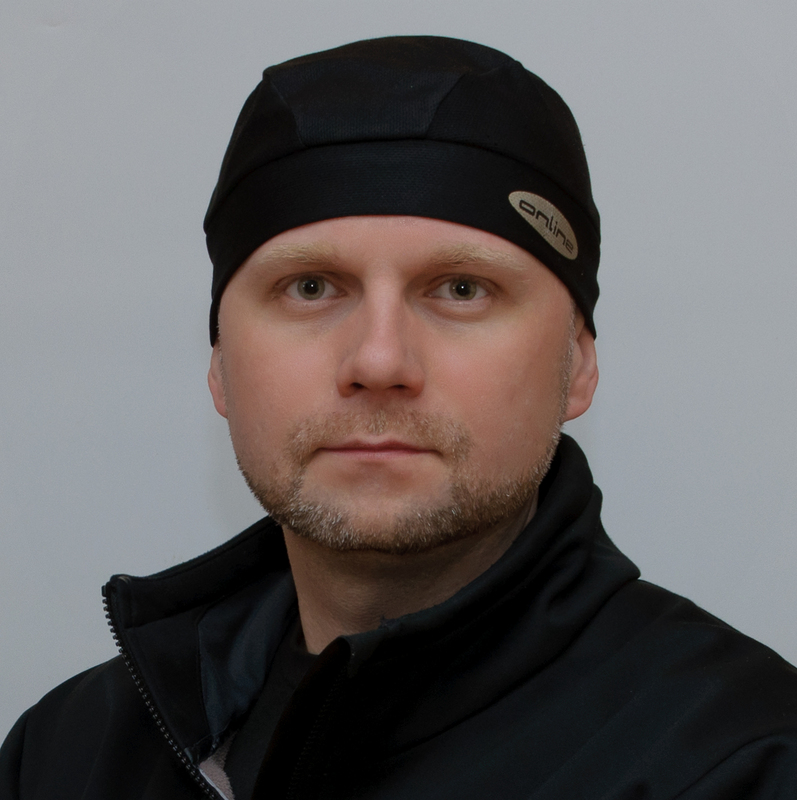 My name is Marek Zima. "Zima" means Winter, so this is the reason, why I have created such a domain name (web page) for applications, utils, tools, ..., etc. developed by me. ... is bringing some modules for some CMS or E-SHOP web applications based on Apache, PHP and MySQL. ... is preparing an iPhone applications like games, tools etc. which will be placed on Apple AppStore (When they are accepted by Apple). Need help? Have a question? Have an idea to improve one of my apps? For feedback and product support, send me an email and I will respond as quickly as I can.